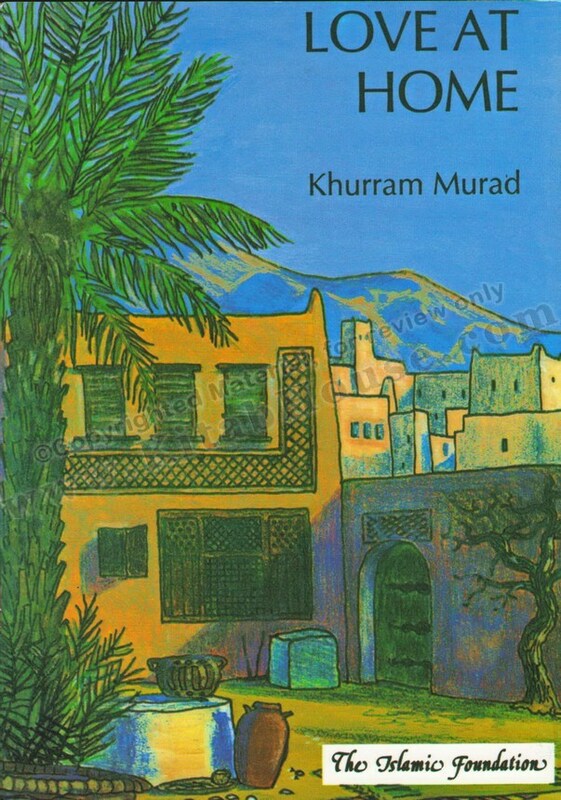 Love At Home tells how parents and children, in an Islamic home, are knit together by bonds of love and affection, care and compassion, obedience and regard for rights - to create an enduring, enriching Family Life, full of happiness and untold rewards. 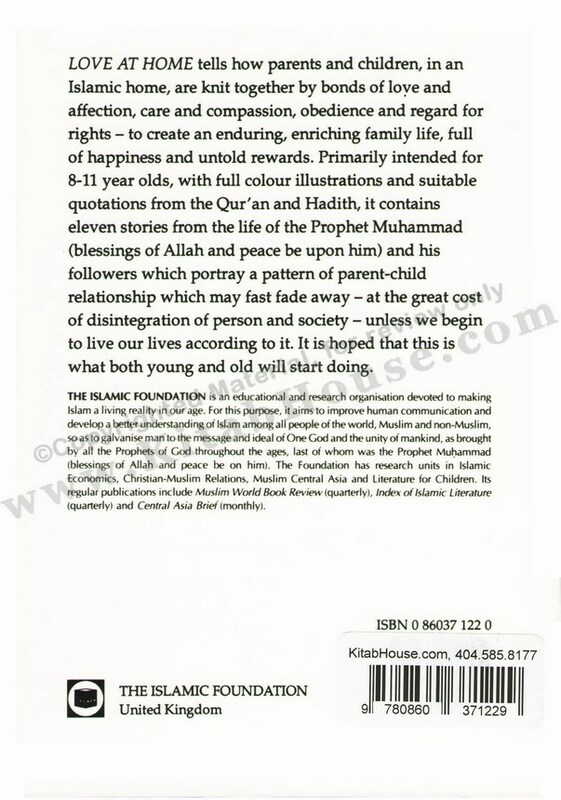 Primarily intended for 7-11 year olds, with full color illustrations and suitable quotations from the Qur'an and Hadith, it contains eleven stories from the life of the Prophet Muhammad (blessings of Allah and peace be upon him) and his followers which portray a pattern of parent-child relationship which may fast fade away - at the great cost of disintegration of person and society - unless we begin to live our lives according to it. It is hoped that this is what both young and old will start doing.